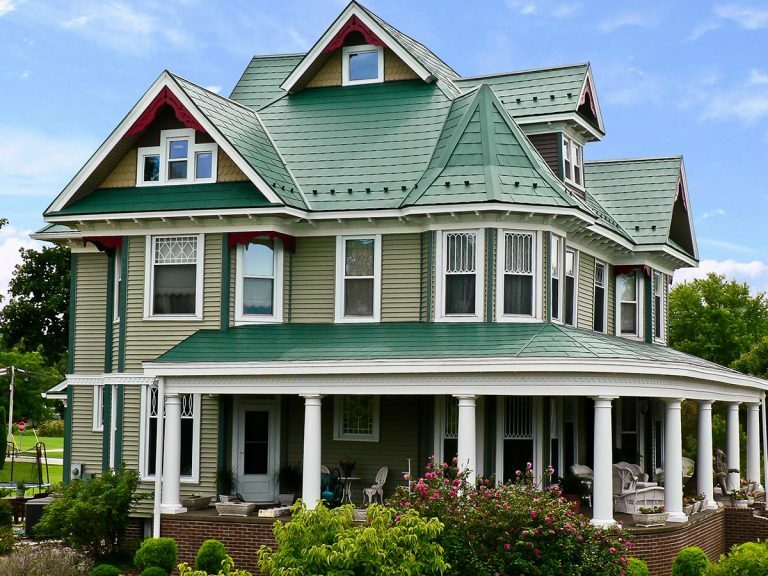 Green American Home’s unique collection of metal roofing products offers value, protection, pleasing aesthetics and energy savings for your home. 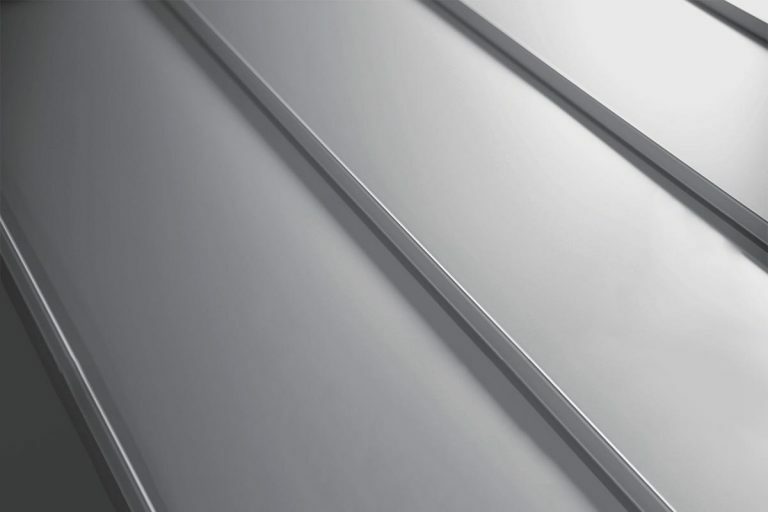 We’re committed to bringing quality and performance to every home in America with energy-saving, maintenance-free metal roofing and insulating, radiant-barriers. 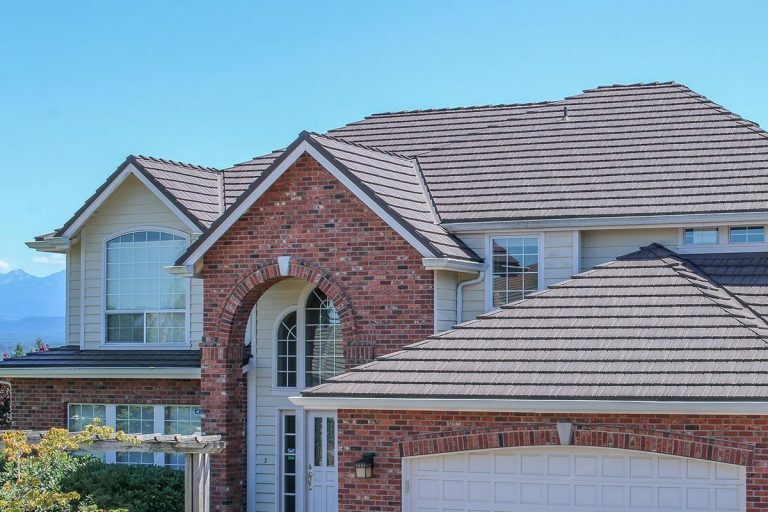 A complete roofing system that adds value to your home, Great American Shake has been protecting homes since the early 1970‘s with timeless beauty. Available in steel and aluminum. 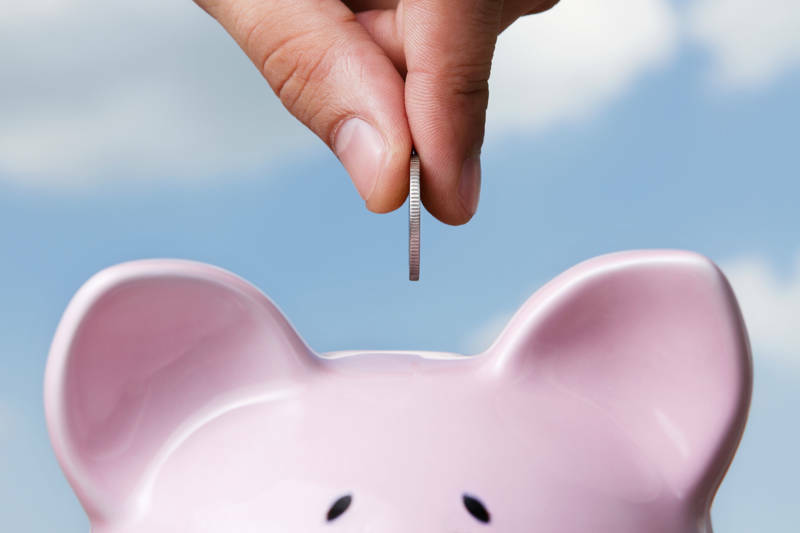 As an Energy Star Partner product, homeowners may qualify for federal, state and local rebates, while saving on maintenance and energy expenses. With a superior warranty and beautiful design features, an investment in Centura Steel Shingles will add value to any home. 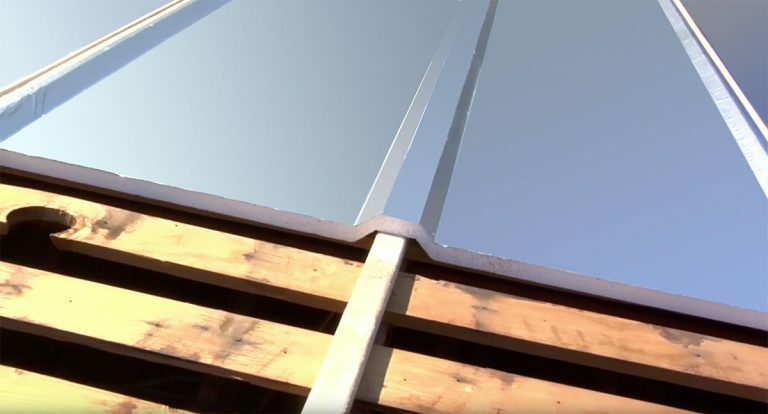 With every component of our roofing system made in America, you can count on quality, protection and durability for a lifetime. 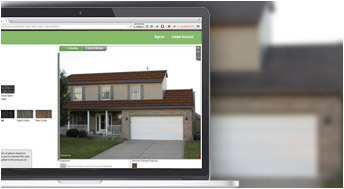 Homeowners save money and energy with Centura. 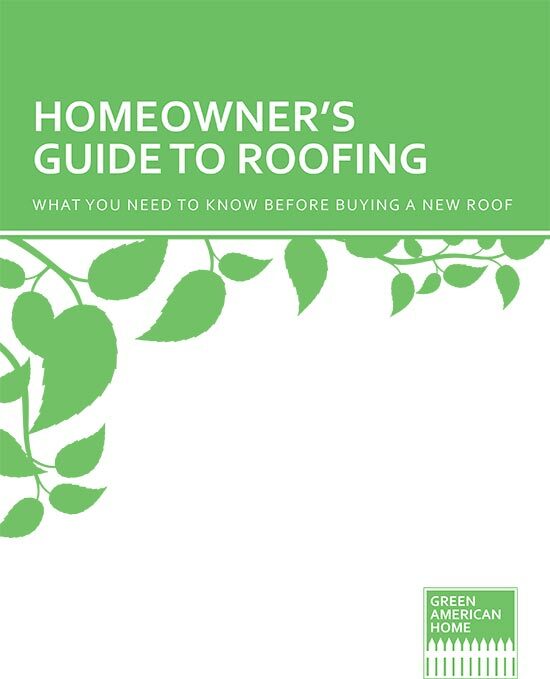 When it is time to re-roof your home, consider more than protection from the elements, but savings on energy as well. ThermaDeck takes care of the sun’s heat before it enters the house keeping your utility bills low.